Traveling smart is more than just knowing when to book flight tickets. These 27 travel hacks will ensure that you make the most of your trip. 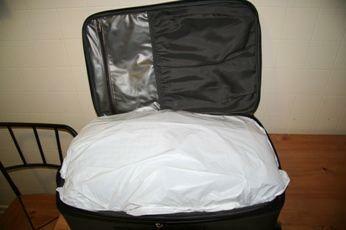 Only Neanderthals and rookie travelers fold their clothes into a pressed, rectangular shapes when packing. The pro way of doing things is to gather it all up into a bundle and roll it up, as the above image shows. 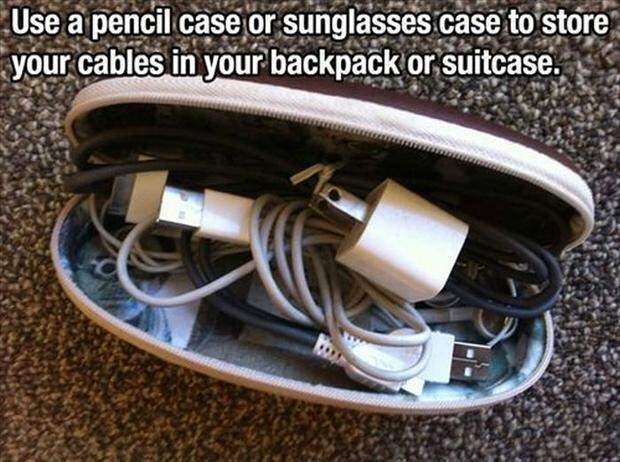 Instead of battling a jumble of wires and cables, do the smart thing: keep all your chargers and cables and headphones in spare sunglass cases. Hotel and flight booking websites track you with cookies, propping up the rates depending on your past behavior. 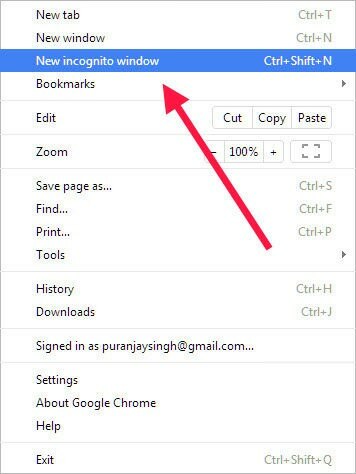 The best way to avoid this is to use the internet in private or incognito mode. 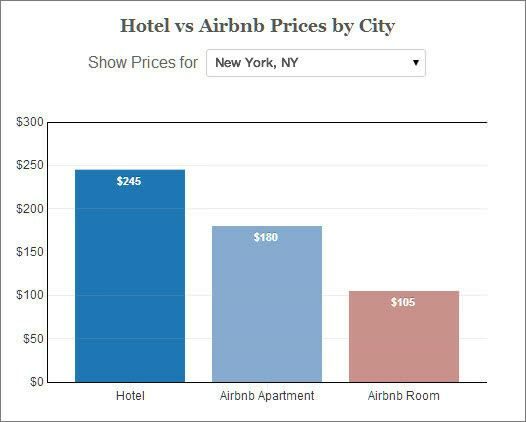 Priceonomics did the math: you can save as much as $140 per night by getting a room through Airbnb instead of a hotel in a city like New York. This is a huge difference. If you’re traveling with a family, you can stay lavishly in an apartment and still save tons. If Airbnb is not your thing and you like to travel with like-minded folks (read: backpackers), pick a hostel instead. Way cheaper than a hotel, and waaaay more fun. Accidents happen on the road. The worst that can possibly happen is losing your passport and ID papers. 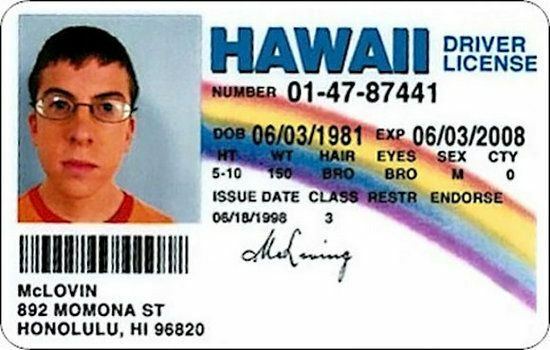 As a safeguard, scan your passport, visa, and important ID papers and mail them to yourself. You can also try using a scanning app on your iPhone. This way, you’ll always have a digital copy handy in case of emergencies. Traveling is tough on your clothes, even tougher on your sweat glands. 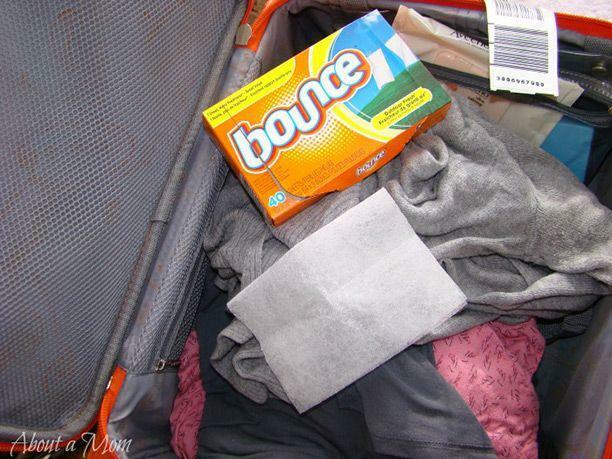 Avoid smelling like a camel when you arrive at your destination by packing your suitcase with dryer sheets. 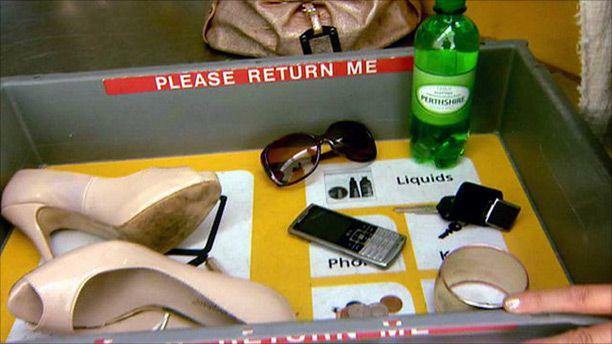 This way, when you open your luggage, your clothes will smell a little less, and feel way more fresh. Flight attendants have a tough job. They have to deal with surly customers and tons of walking, all at 20,000 feet in the air. 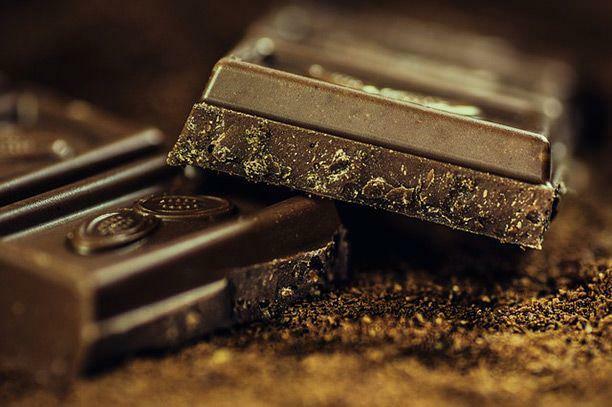 Show them a little love by offering them a few chocolates (bought from the duty-free store, of course) when you get aboard. They’ll love you for it (seriously, try it out) and you’ll get far better service – and a few kind smiles – all through your journey. 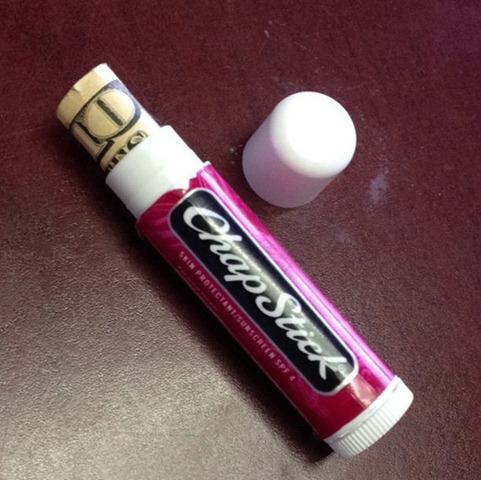 Lip balm tubes are tiny, easy to conceal, and no one will think twice about them in case you get robbed or mugged. This is why they make the perfect emergency cash holders. Just roll up a couple of $20 bills and tuck it into your pockets. In case you ever get mugged, you can rest assured that your mugger won’t likely be interested in your lip balm. All that space inside your shoes is just going to waste. 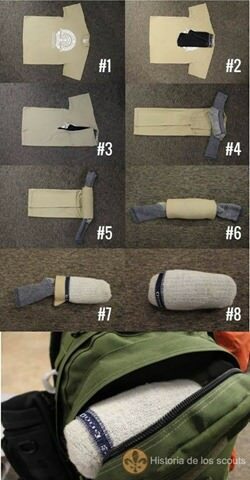 Make better use of it by rolling up your undergarments (dirty ones work better than fresh ones) and socks and tucking them inside your shoes. If you’re a germaphobe, like me, you probably fret a lot over where to keep your shoes. Tuck them inside with the main luggage, and you risk getting dirt all over your nice, fresh clothes. Keep them outside and you might have to carry an additional bag just for your clothes (which is a big no-no). 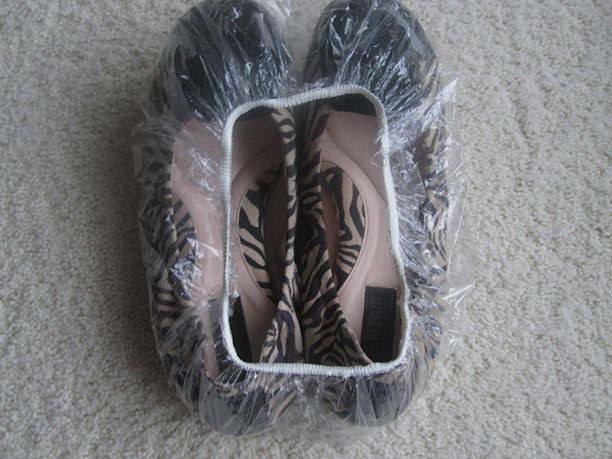 You can buy shoe bags, but that’s just a frivolous expense. The solution: shower caps. 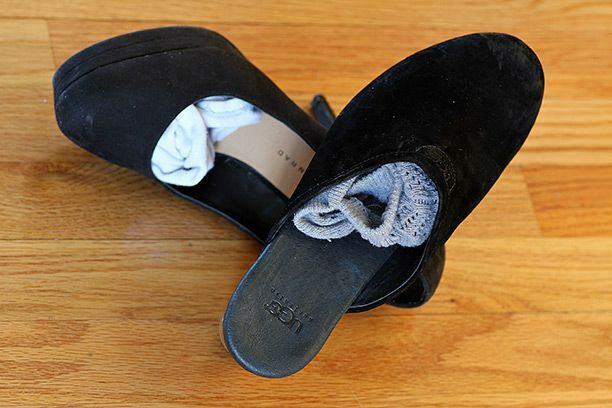 They fit around most shoes perfectly, can be drawn tight to prevent any dirt from escaping. Best of all with some rinsing, you can even use the same shower cap in the bathroom. Depending on your airline’s drink cost policies, you may not get enough water during your flight (I’m looking at you, Ryanair). 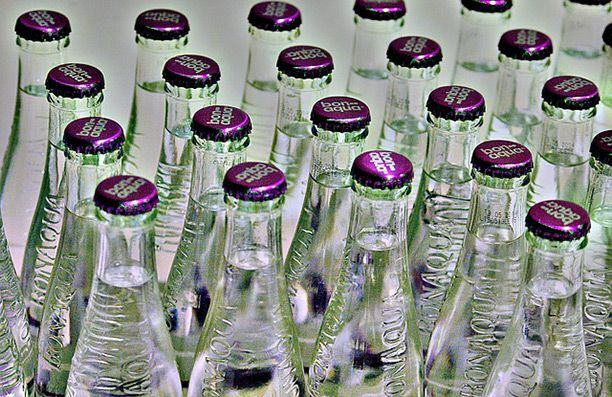 Save yourself the trouble by bringing your own water bottle onboard. When you do get water from the airline, use it to top off the water in your bottle. 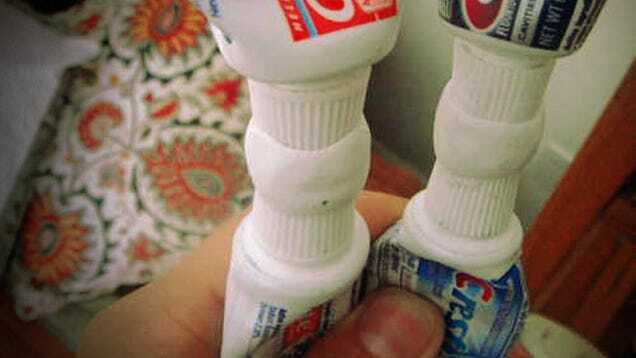 When you don’t need the bottle, store toothbrushes, toothpaste, and other knick knacks in it to save space. You might know this, but a lot of airlines offer significantly cheaper student fares to full and part-time college students, grad students, and faculty of accredited government colleges. If you’re affiliated to any such educational institution in some capacity, you might be able to avail these offers. Check out StudentUniverse.com to see some deals and learn more about the eligibility. If you’ve ever traveled through a tropical country in the wet season, you know how difficult it is to keep your luggage dry. If you find yourself in such situations, store all your clothes and essential items in a garbage bag, then drop the bag into your suitcase/backpack. This is a lifesaver, especially in wet countries. What’s the best way to tell if a restaurant is overpriced? Just look at the beer prices. 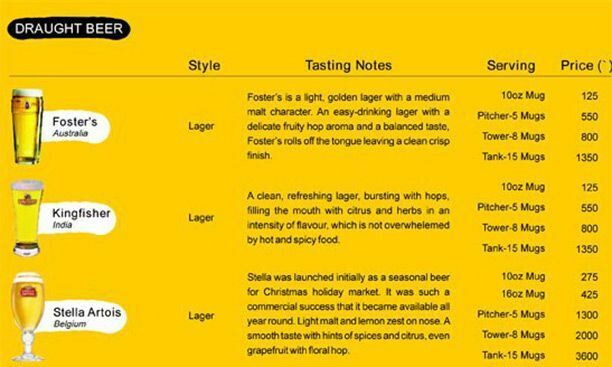 Popular beer, such as Budweiser or Heineken, is usually available in virtually every corner of the globe. It also tends to have a standard price within a country. If you walk into a restaurant and see that they’re charging $10 for a Budweiser that’s usually sold everywhere else for $5, you know you’re going to find equally wallet-shocking prices on the rest of the menu. You know what to do in such situations. Unless you have a masochistic fantasy of paying AT&T $1000/GB of data on international roaming, you need to keep your plane on airplane mode. This will switch off all data usage, but still keep your GPS activated. While you’re at it, download local maps for offline use. 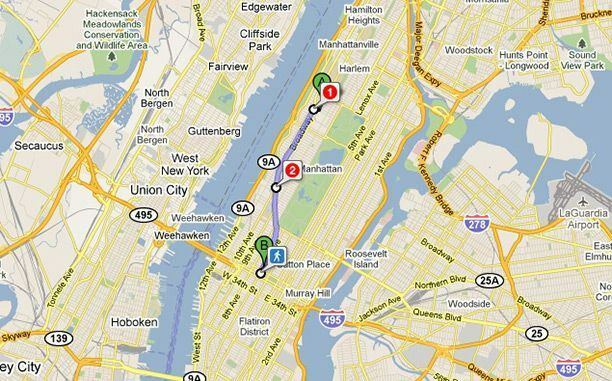 You can do this with both Google Maps and the excellent Nokia Maps. This way, you can still navigate using your phone without paying exorbitant data roaming rates. Pro Tip: To save a currently open map for offline use in Google Maps, just type in “ok maps” into the map search box. Dave Hax shows you how. It’s dead simple, really, and you’ll wonder why you never thought of that. The nightmare of the modern day traveler isn’t forgetting his tickets or losing his credit card, but leaving behind his phone charger. 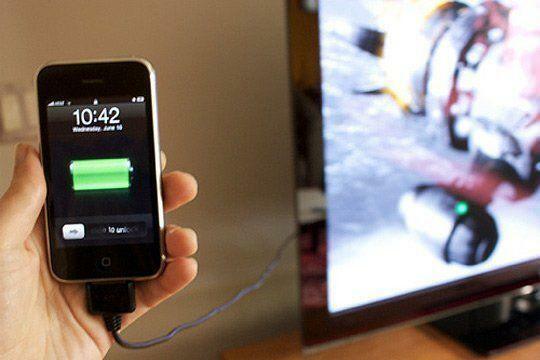 Fortunately, there is a solution: plug your phone into your hotel TV room’s USB slot with a USB cable. The charging is slower than if you were to use a wall plug, but it works, nonetheless. Toothpaste, shampoo, conditioner – you can save some decent amount of coin by buying travel packs and refilling them as you go. Works for pretty much anything available in ‘travel size’, really. This is self explanatory. And pretty damn smart. This one is for you, ladies. Use old contact lens cases to store all your liquid makeup, such as foundation. 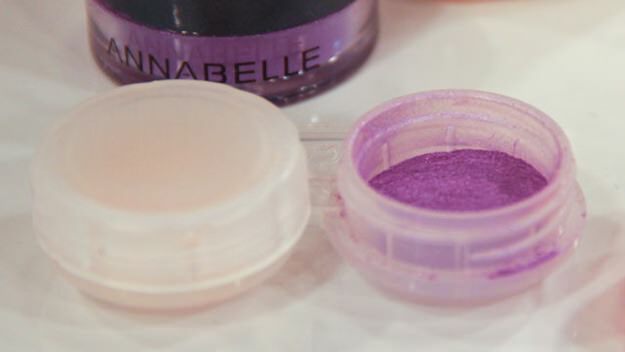 They are spill proof and carry just the amount you need for an extended trip. There’s nothing worse than reaching your destination and opening your luggage to find that the shampoo has leaked out of the bottle and ruined your clothes. 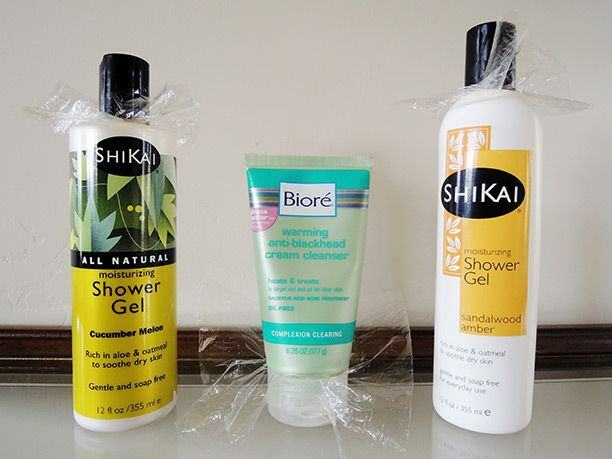 Prevent this by using a plastic wrap over your shampoo and conditioner bottles. Another one of those “why didn’t I think of that!” moments. Don’t be the guy who holds up security by searching frantically for every errant piece of metal hidden in every nook and cranny of his clothes. Instead, wear a jacket and keep every item you’ll need to take out at security in one single pocket. Scoop it all up, empty it out on the tray, walk through security, scoop it back up, and off you go. This is a no-brainer and I wonder why more people don’t do it. 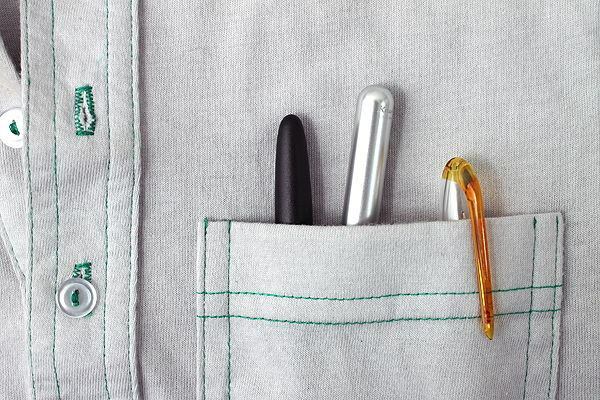 From the immigration counter to doodling on airport-cafe napkins to taking notes, there are so many uses for a pen. 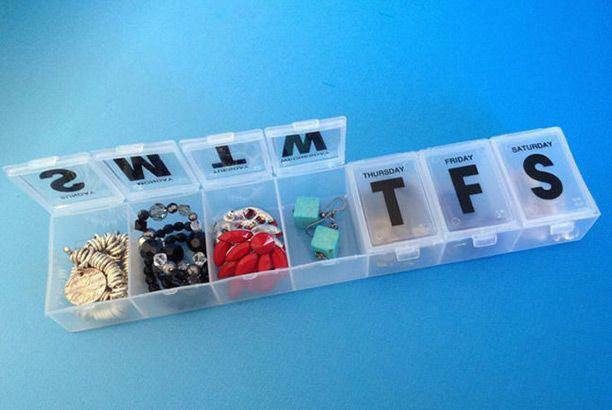 Always keep one on your person, regardless of where you’re going. This is one app no serious traveler should be without. 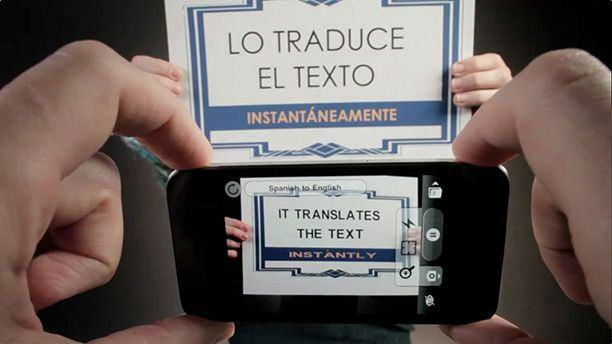 WordLens translates signs from the local language to English. Just point your phone camera towards the sign and watch as WordLens translates it into English. It works like a charm and is a real lifesaver when you’re traveling. “Thank you”, “food”, “water”, “bathroom”, “bus/metro/taxi”, “help”, “police” – you should know the local variants of at least these terms wherever you go. If you’re going to be in a country for longer than a few days, invest some time into learning a bit more of the local language. It’ll not only make your journey far more comfortable, but will also make the locals like you more. You might even be able to score better deals and bargains with a few words in the local language. 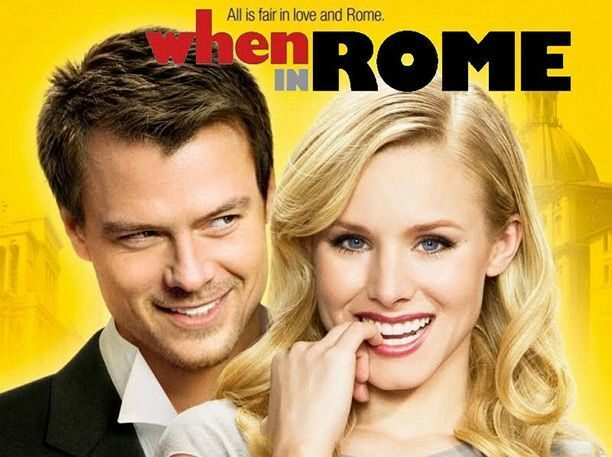 Last, but not the least, always follow the “When in Rome, Do As the Romans Do” diktat. It really is the best way to travel.